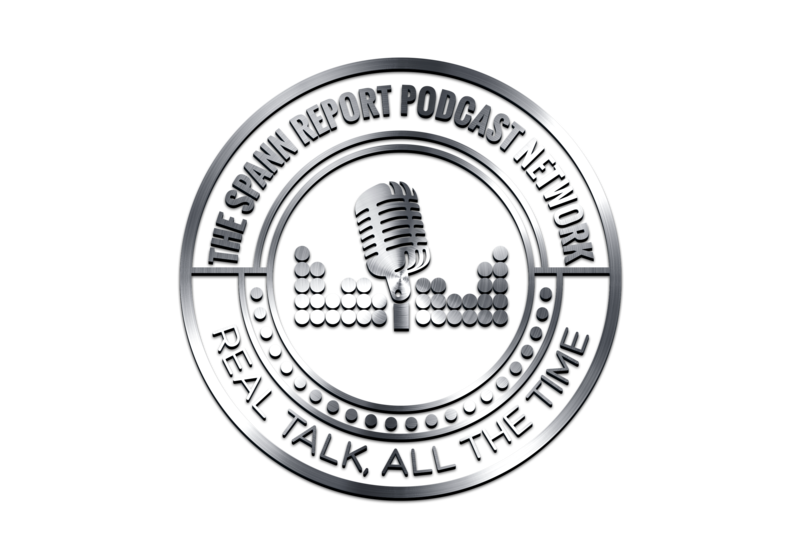 And later in the show, Mr. Spann tells us about the Chris Brown and Drake nightclub brawl from his “unique” perspective. Reflects on his recent Birthday, and much more. 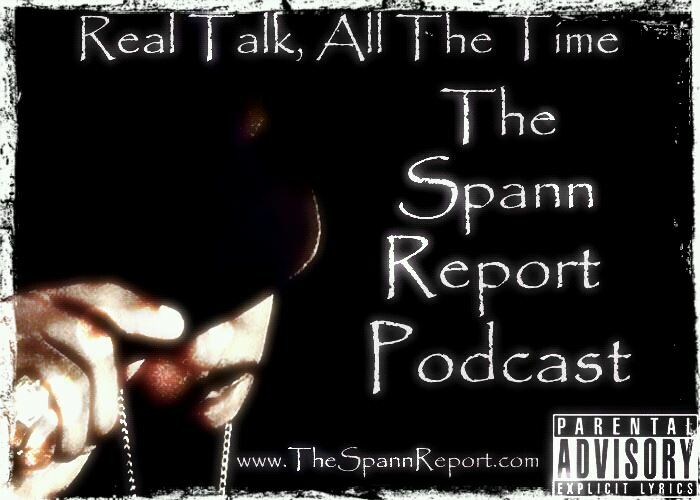 In Episode 14 of TSRP Mr. Spann talks Trayvon Martin, and the controversy surrounding the case and the demonstrations. 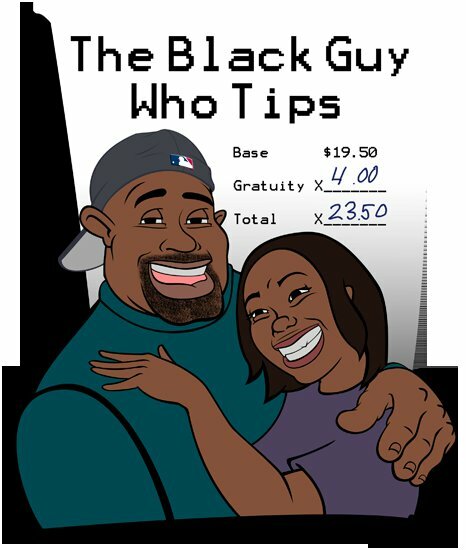 Underhanded Racism and the way statistics are used to justify the racism that is being denied. Spann also addresses the accusation of him being labeled an “Uncle Tom” and plenty more.